We love his style and are flat-out obsessed with the whole look & feel of his stores and overall branding… we just can’t walk by without stopping in and buying something! 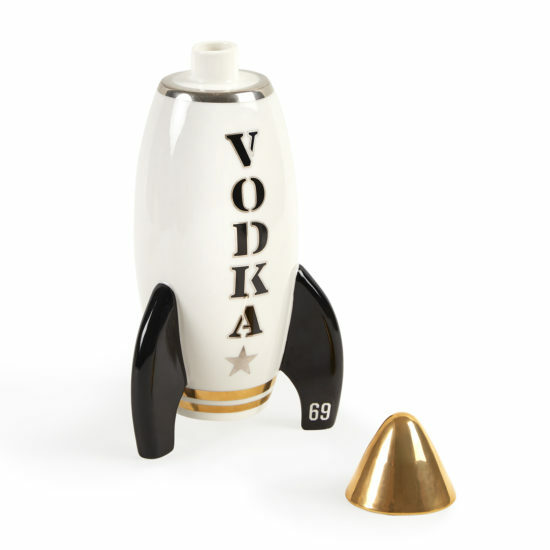 Jonathan Adler is…. well, simply fabulous. He’s first a potter, but wears many hats, including designer, author, entrepreneur and is truly an innovator in his field. Jonathan recently hosted a holiday soirée at his store in Phoenix at Biltmore Fashion Park benefitting one of our near-and-dear causes, Colleen’s Dream Foundation, and we were lucky enough to chat with him. MSL: When you debuted your first collection at Barneys New York in the early 1990s, did you ever imagine you’d be a household name? My entire career has been an incredible (and improbable) creative odyssey. When I started I didn’t know anything – I just knew I was unemployable and had to work for myself. 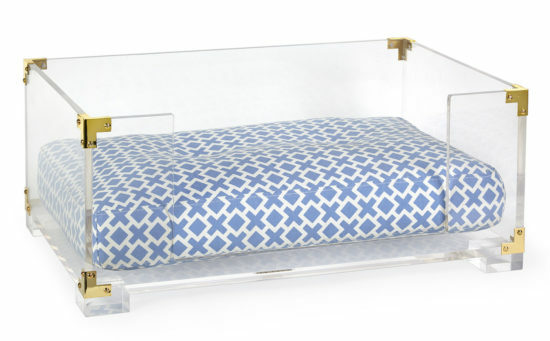 MSL: The Jonathan Adler brand is so recognizable and successful. How were you inspired to evolve the brand from its beginnings? Any special secret to your success? Well, first – thank you! The truth is that I’m a restless designer and the more I make, the more I want to make. Regarding success, I fear there’s no secret. It’s a lot of hard work and even more good luck. MSL: Where do you see yourself and the company in the next five years? More, more, more. More stores, more products, more. MSL: What are your favorite gift items to give and get this holiday season? To get: I always get a new crop of Lacoste polos (I’ve been wearing them since I was 13), and, like everyone else in the world, I’m into what’s happening at Gucci right now. To give: I’m fortunate to preside over a gifting emporium, so I have a very well-stocked gift closet if I do say so myself. My go-tos are some of our coasters – the Full Dose set is my current favorite, or some of our boozy candles. 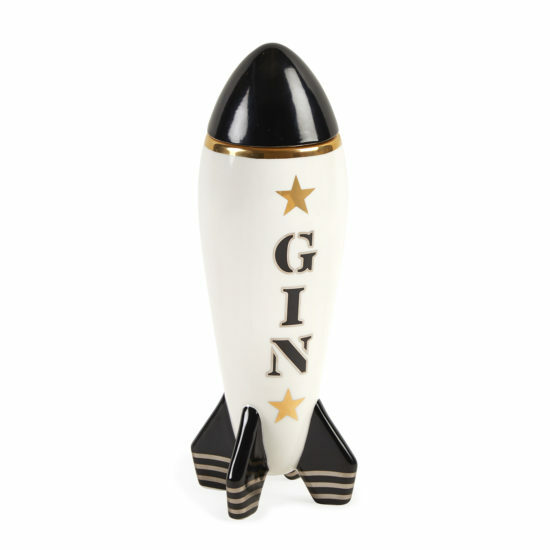 The champagne scent is effervescent and uplifting, just like me (just kidding – or am I?). 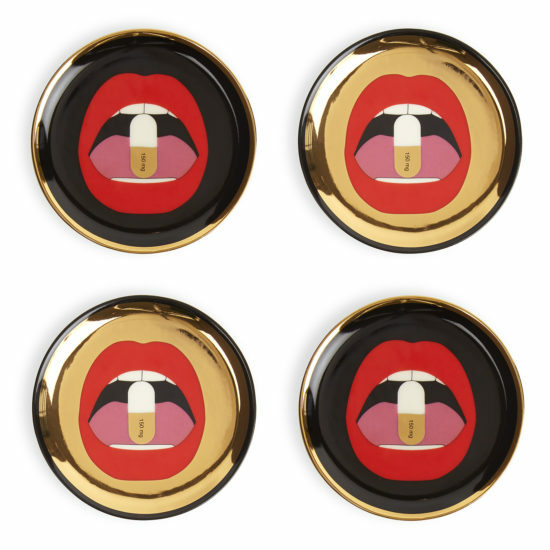 Jonathan’s favorite coaster set — Full Dose. Love! 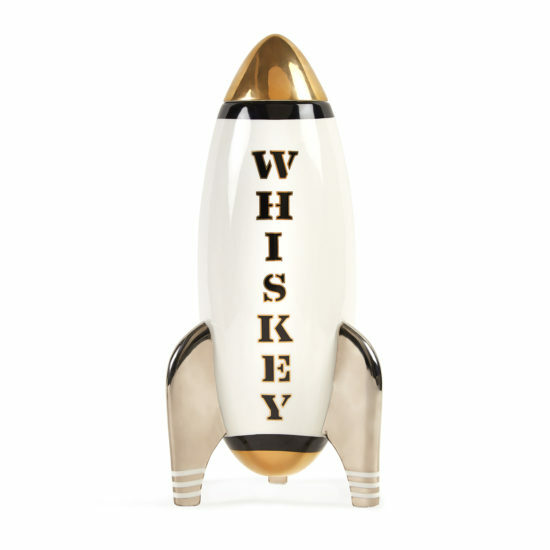 How much fun are these decanters?! For getting or gifting. 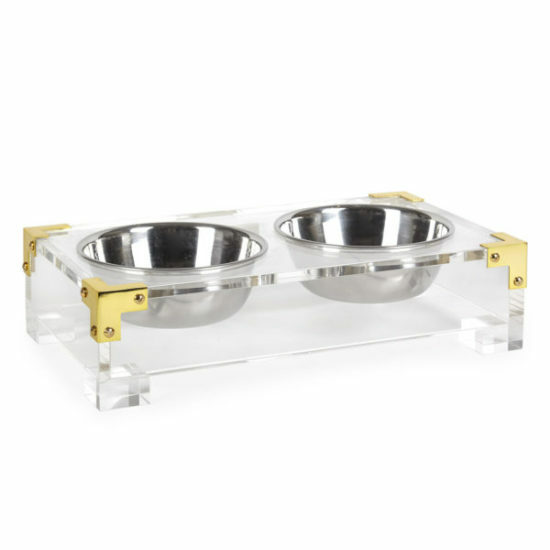 And, because we are big dog lovers here at MSL, this dog bed and serving set are on our lust list. MSL: Any secrets you can share for setting a fun and festive holiday table? Three words: layer, layer, layer. Three more words: gold, gold, gold. If you haven’t embraced metallic you’re mad. 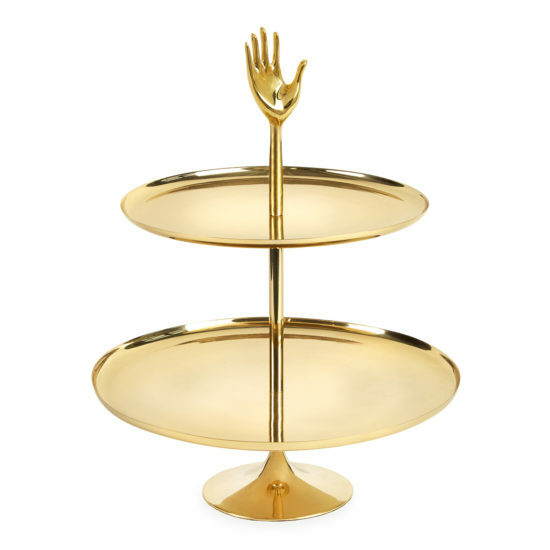 The perfect GOLD tiered serving tray. Varying heights and layers make for a prettier and more interesting table display. MSL: Top tips on prepping your home for company over the holidays? Put all your lights on dimmers – everyone will look even more glamorous than they already are. And I like to hang disco balls instead of mistletoe. It’s sparkly, it’s cheeky, and adds just the right amount of Studio 54 hedonism. MSL: Tell us one thing about yourself that people would be surprised to hear. I’m a closet athlete. I go ham at the gym at least once a day. Photos all courtesy of Jonathan Adler. Portrait of Jonathan by Maura McEvoy. Lovely interview! We too love our Phoenix store and always manage to find something delightful!